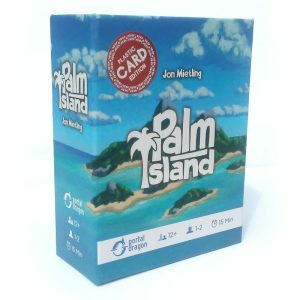 View cart “Palm Island – Basic” has been added to your cart. Zephyr: Winds of Change will be availible for purchase coming soon. Sign up to our mailing list for updates. Currently we still have copies of the founder’s edition available. However this limited edition is first come first serve. Soar above the clouds in an array of airships. Defend innocent outposts from enemy vessels. Skirmish against droves of vicious attackers. Scavenge resources, complete assignments, and earn rewards, to upgrade your craft. Hire crew and join with your allies to achieve victory against overwhelming odds. Zephyr: Winds of Change is a cooperative modular tabletop adventure for one to four players. Each player takes on the role of an airship captain. As a recent recruit to the band of vigilantes called Zephyr, each player must outfit their own vessel and work together defend the last remaining shred of civilization from malevolent marauders and unrelenting warlords. Throughout the game, players upgrade their ship and hire crew members. Each of these brings unique abilities and help you to customize your ship and fill a unique role on your team. Each game you select a mission which sets the game mode, adapting its length, and difficulty to the players and time available. The modular components of the game allow for a vast amount of replay. Join us, a vessel in Zephyr awaits its captain. Here is a full run through of a 3 player game of Zephyr: Winds of Change. All supplies in the box work together to make each game different than the last. 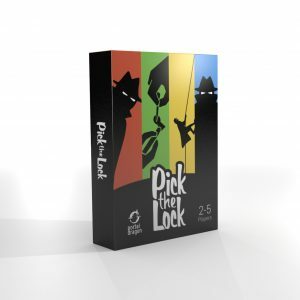 One of our main goals has been to create a modular game that gives a phenomenal amount of replayability. 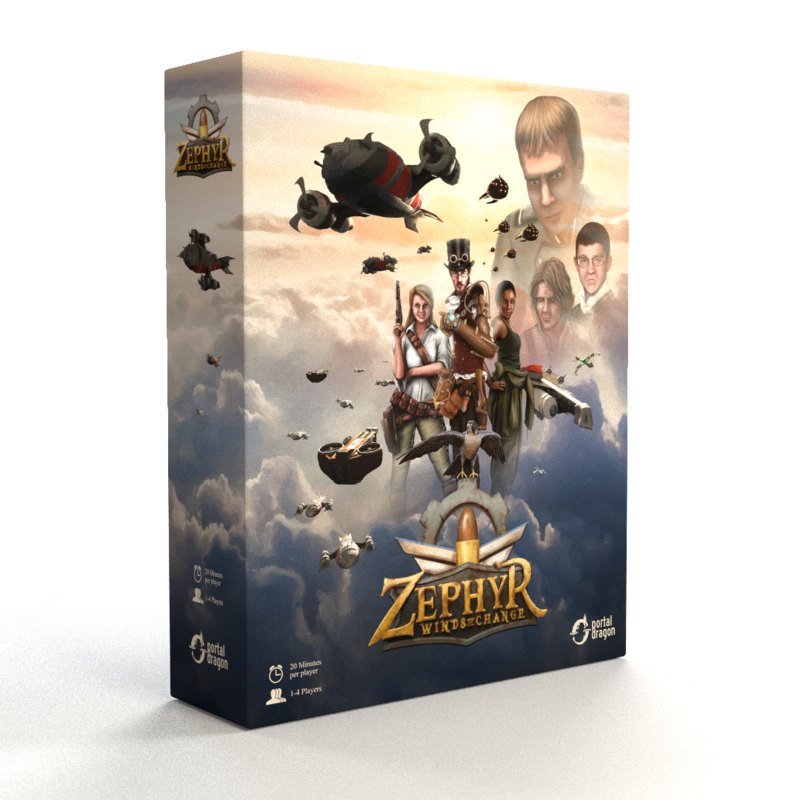 Zephyr comes with 276 poker sized cards, 128 tokens, 67 jumbo cards, 60 wooden cubes, 40 clear cards, 4 standees, 4 six-sided die, and 1 rulebook. The box size is currently 299 x 236 x 72mm. The large cards are 89mm x 140mm (3.5″ x 5.5″) and the smaller cards are 63mm x 88mm (2.5″ x 3.5″). Currently we still have copies of the founders edition availible. However this limited edition is first come first serve. Missions (Game Modes) – Zephyr is played one mission at a time. A mission gives the overall goal for each game session. In addition, it defines the starting supplies as well as the mission’s length and difficulty. 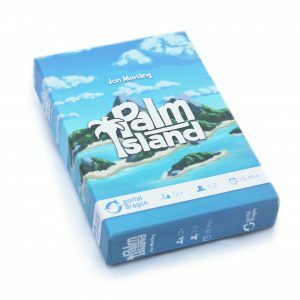 This acts as a “game mode” adjusting the in length, style and difficulty of a game allowing you to adapt to the players and time available for play. Ships – There are four different ships available in the base game. Each of the four ships fills their own role but can be customized to fit different play styles. Upgrades can be purchased for the empty slots on each ship. You may upgrade your hull and give yourself more resilience and add systems to give your ship additional abilities. Each ship starts with an action deck of ten cards. As you upgrade your ship you add cards to this deck and can use the abilities of these new systems. Each ship is allowed a limited number of attack, maneuver, and technical cards. In addition, upgrading your ship gives a captain more draws allowing you to choose from more options when taking actions. Lastly, each ship has its own unique ability. These assist each ship with a power that fits within their role. Crew – Crew members allow a Captain to utilize more systems on his or her ship. As a captain, you can play one card of any type. When you have a crew member in a crew station they allow you to take an action of they type defined by the station they occupy. Crew members also have 2 abilities that you may activate to take additional actions. When you hire a crew you select their faction, this provides one of their 2 abilities. Then you draw a random personality which brings their second ability and is completely unique to that character. Crew members can be an invaluable asset in Zephyr. Assignments – Though you have an overall mission, Zephyr has many small optional jobs that must be handled. These can provide much-needed resource and rewards to prepare your ship for later encounters. Exploration – Each day you explore the surrounding area. The events of the day may be dictated by the mission or assignment or you may have to choose where to find your fortune. Will you take your chances looking for salvage, or seek out local villains and bring them to justice. Though your choices may help shape the day’s events it is still up to you to overcome situations that may arise. Call upon your crew and ship abilities to alter an event’s outcome or win in a battle. Battle – Often you may find yourself face to face with an enemy ship who wishes your destruction. With our unique battle action system, you will use your cards to deal damage, take evasive maneuvers, and execute technical abilities that will hopefully ensure the enemies destruction while preserving the integrity of your own ship. As you move through the game enemies become more difficult but also yield higher rewards. Rules – Here is the release copy of the rules which are currently being revised fro clarity and presentation. For a current FAQ visit the official FAQ on BGG. Zephyr Demo – Zephyr has had great reception. But why should you take our word for it? You can try it out for yourself through Tabletop Simulator. Shipping price is determined by the country it is delivered to. US shipments will come ship from the US. All other orders will come from the UK. US and Uk shipping is $10 please check your shipping price in the cart for more specific region based shipping.